Samsung Galaxy S6 Edge+ and Galaxy Note 5 are the latest android devices from the Samsung Mobiles and are packed with some awesome features and specs. But to use Galaxy S6 Edge+ and Galaxy Note 5 on your windows PC, you need a USAB drivers. With the help of USB drivers, you can easily establish a connection between on your GLalaxy Devices and PC. With this, you can easily manage your android and transfer data between android and PC. USB Drivers are key to Android phones. They allow for upgrades to be installed, files to be transferred reliably and ensure security above all. 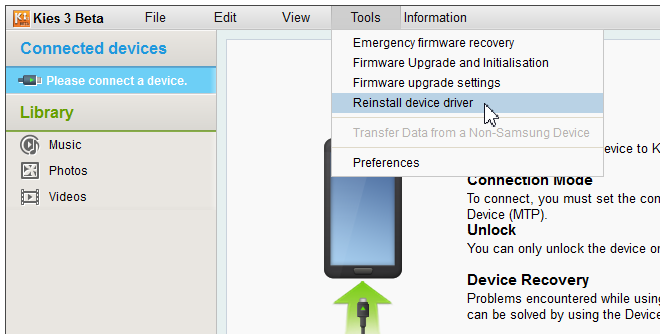 If the proper USB drivers are not installed, you can connect you phone to the PC, not even use the Samsung KIES app to update your phone. Here in this tutorial we will show you how to download and install Samsung Galaxy S6 Edge+ & Galaxy Note 5 USB drivers on Windows PC. To get started, you need an original USB cable, Android device, USB drivers and some patience. The whole process si som simple and take 10 to 15 minutes to complete the task. 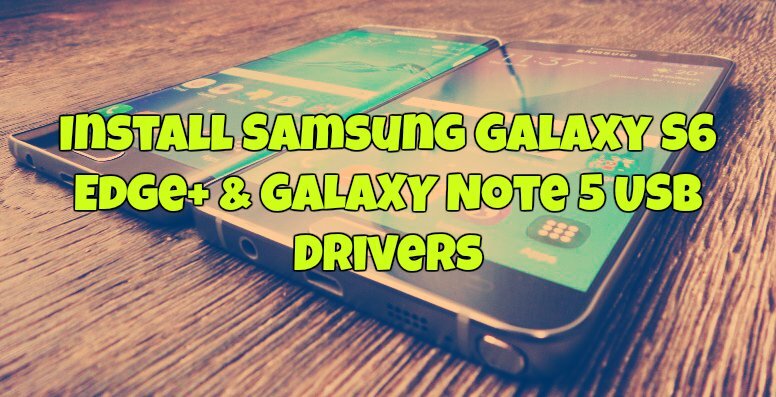 One of the best and fastest method to setup and install the latest USB drivers for Samsung Galaxy S6 Edge+ & Note 5 android smartphone. All you have to download the one installer file on your PC and once the zip file is saved on your desktop. extract it and run the Exe file. Download the Galaxy S6 Edge+ and Note 5 drivers setup file here [Mirror Link] , once the installation is done restart your PC to setup the drivers. 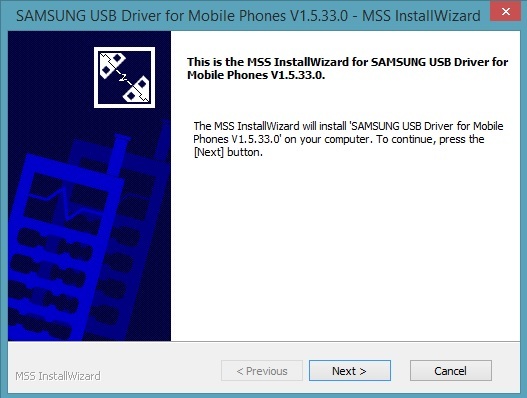 Another best and full-proof method to install the android USB drivers for Samsung Android phones. Download and install Samsung Kies 3 > Download link. And the USB drivers are installed on your PC. If the KIES is already installed on your and still the USB drivers are not working properly. Then open KIES, Go to “Tools” and select the “Reinstall device driver” option. This will install the drivers again and solve the problem on your PC. That’s it. Now the USB drivers are installed for the Samsung Galaxy S6 Edge+ & Note 5, now you can easily connect your phone to the PC.